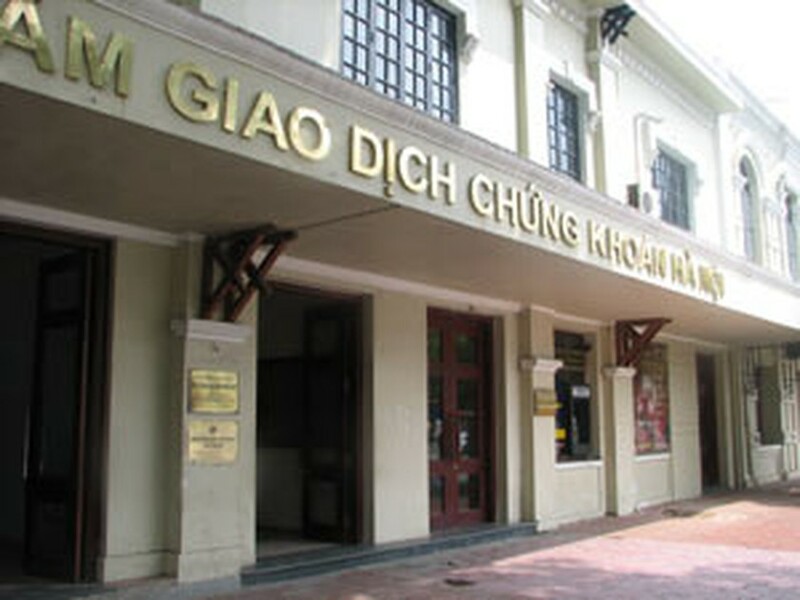 The Ha Noi Securities Trading Center successfully auctioned VND200 billion (US$12.5 million) worth of bonds issued by the State Treasury with the winning-bid interest rate of 8.4%. The bonds have a 5 year term, which will mature on September 13, 2011. Each has the nominal value of VND100,000. The auction was a combination of interest competitive and non-interest competitive auctions. 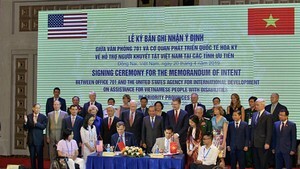 The auction’s two participants generated a subscription volume of VND300 billion, 1.5 times greater than the volume available. The lowest bidding interest was 8.35%, while the highest reached 8.5%. All of the bonds were sold at the interest rate of 8.4%, equal to the ceiling interest rate. These bonds are due to list on the securities exchange.